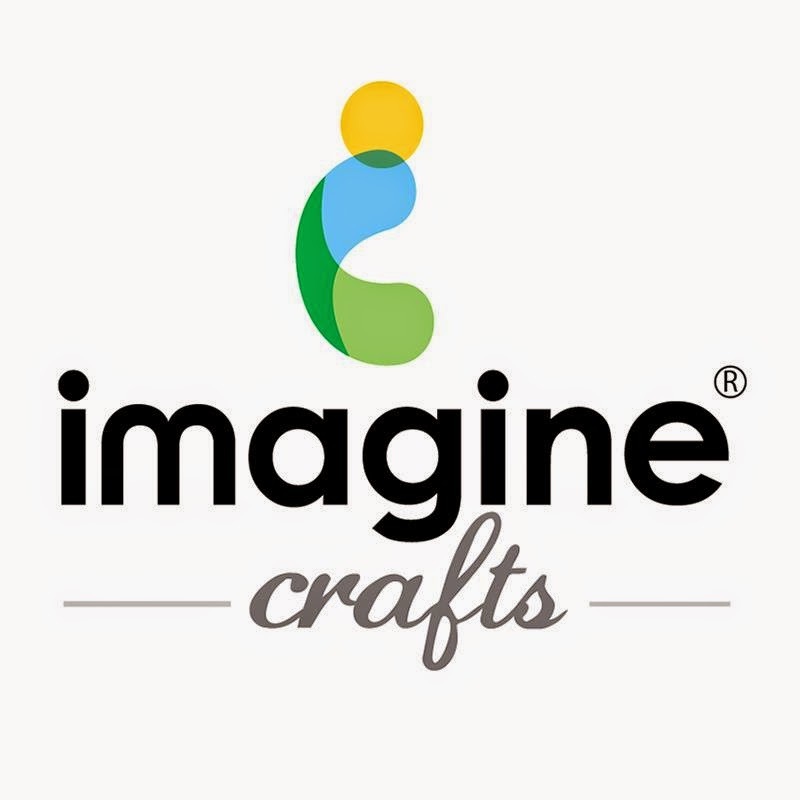 I am on the Imagine Crafts Blog today using a new product from Stampendous called Fragments (Lots of fun). 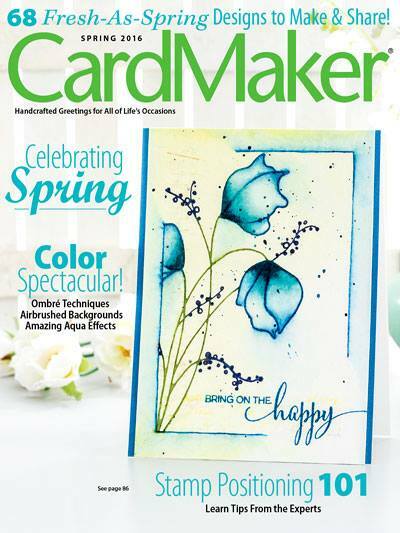 Imagine Crafts is partnering with Stampendous this month, so make sure to check the Imagine Crafts blog daily for new ideas and inspiration. Click on the banner below to for my creation along with the shopping List and a Tutorial. I love how you show us little pieces of what your card looks like and then we go check it out!! Love it - the colors are so fabulous!! Very creatively done! !